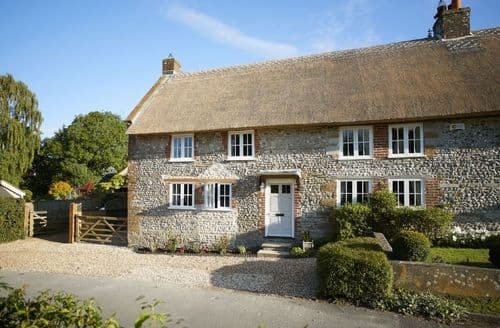 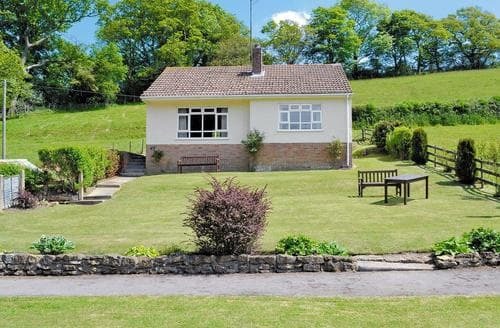 Dorset is one of the lesser known of the South West counties making it somewhat of a hidden gem for travellers looking to get out of the city for a last minute cottage break in some of the most unspoilt and beautiful countryside in the UK. 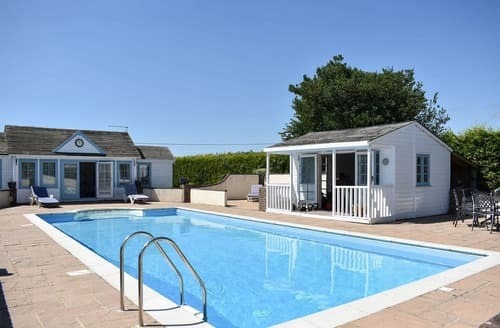 Within 2 hours of London, Dorset is one of the most easily accessible beach destinations in the UK making it the perfect location for a last minute holiday. 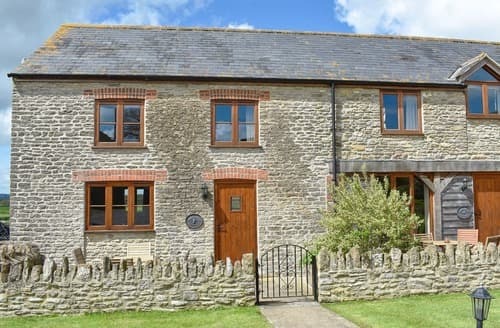 Snaptrip also has plenty of deals on late availability accommodation there too. 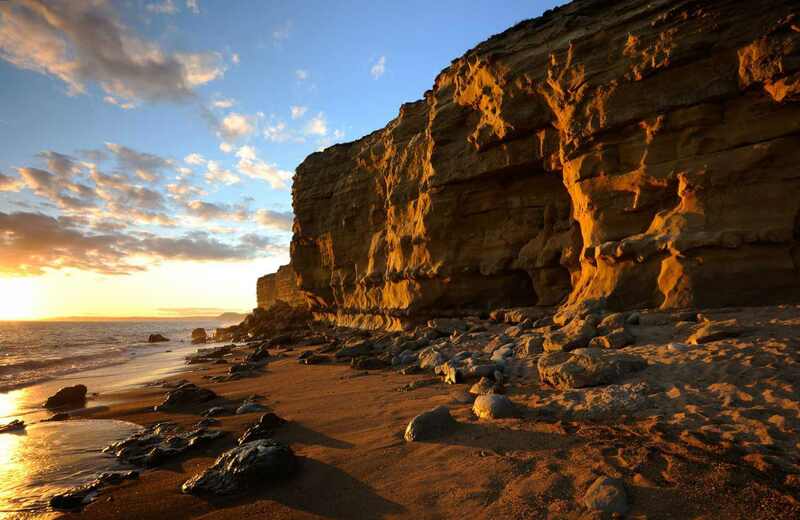 Dorset's Chesil Beach forms part of the Jurassic coastline, a World Heritage site of stunning beaches, tranquil bays and dramatic scenery making it perfect for a last minute cottage break. 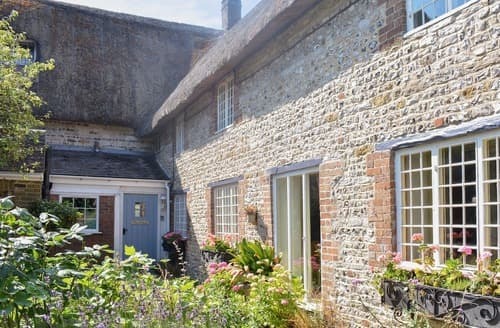 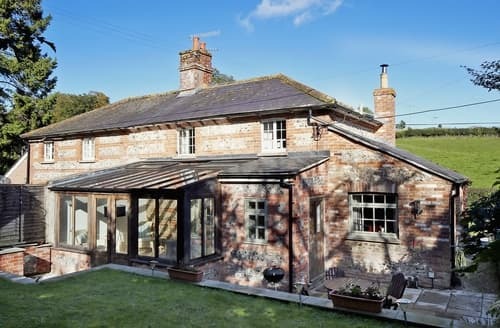 Inland you will find stunning English landscapes, rolling hills, picturesque towns and villages and classic country cottages quite literally straight out of a Thomas Hardy novel. 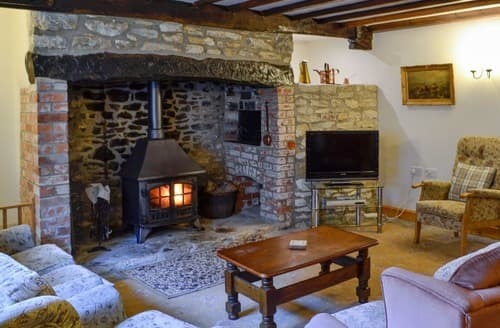 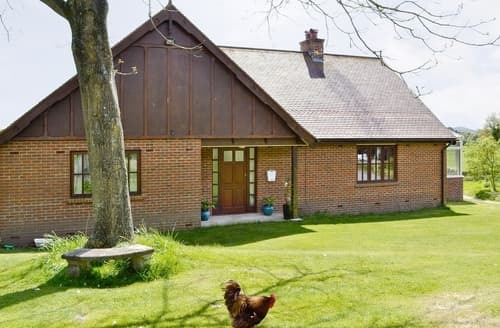 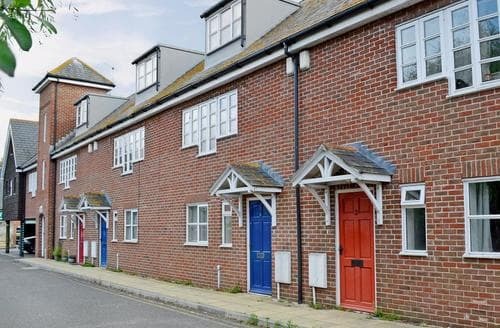 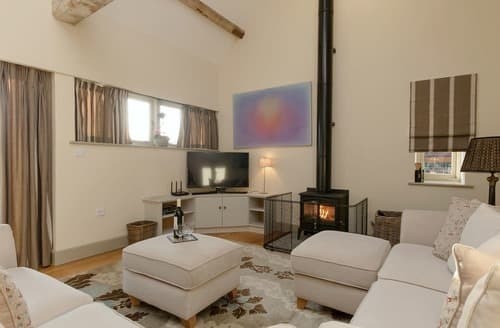 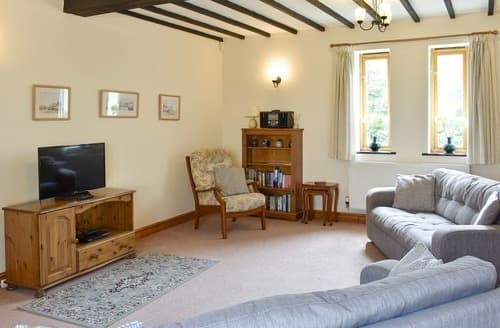 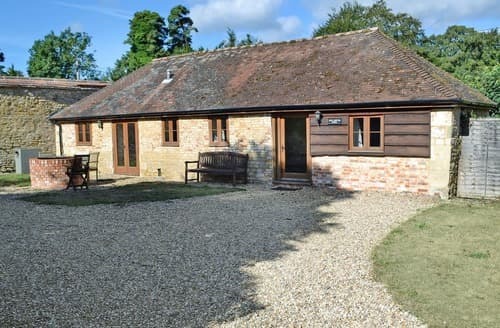 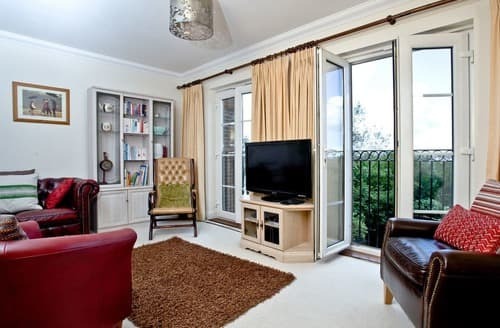 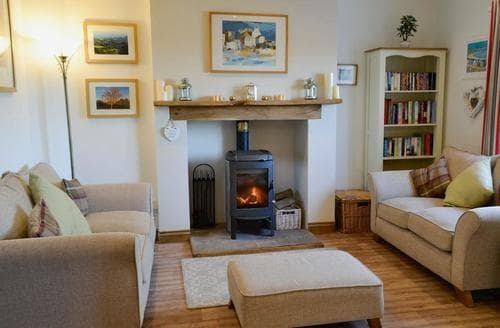 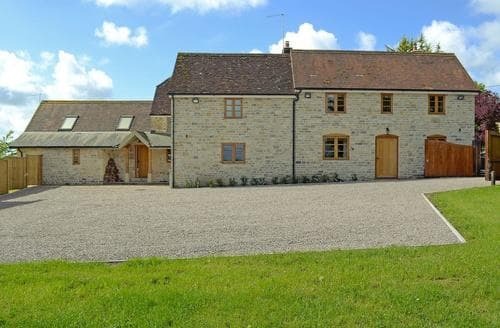 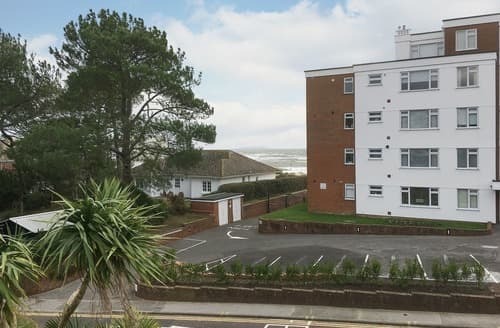 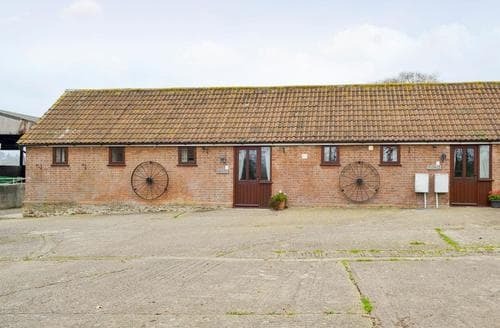 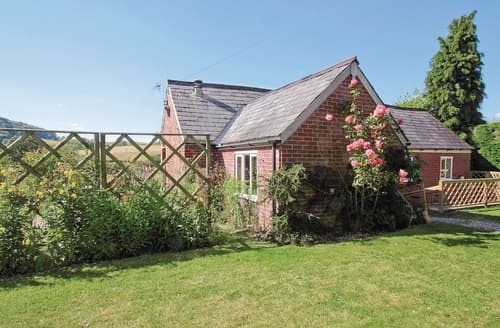 So if you're looking for a holiday with friends, an activity packed weekend away with the kids, or an impulsive romantic break then please take a look at our extensive range of late availability holiday cottages, houses and apartments on offer in Dorset. 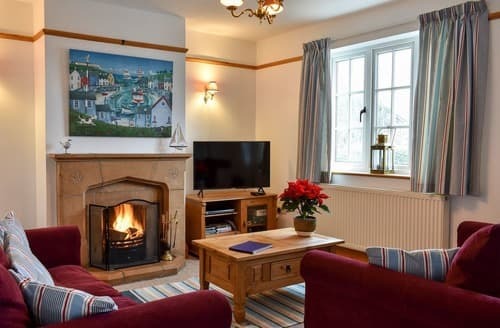 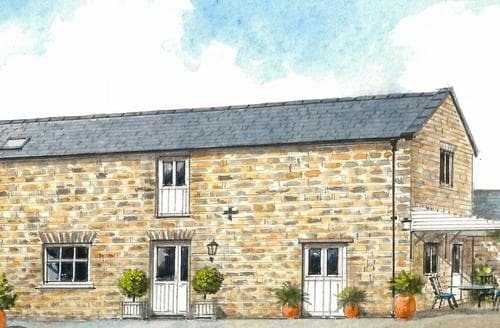 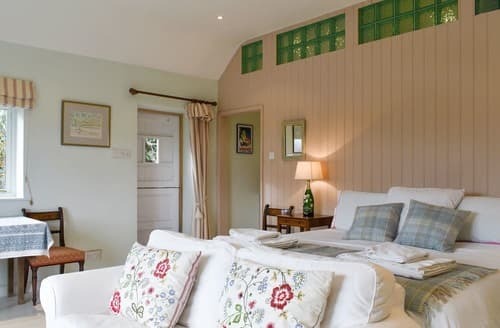 All of our cottages are available for last minute stays, can be booked immediately and the vast majority have great deals for late availability.